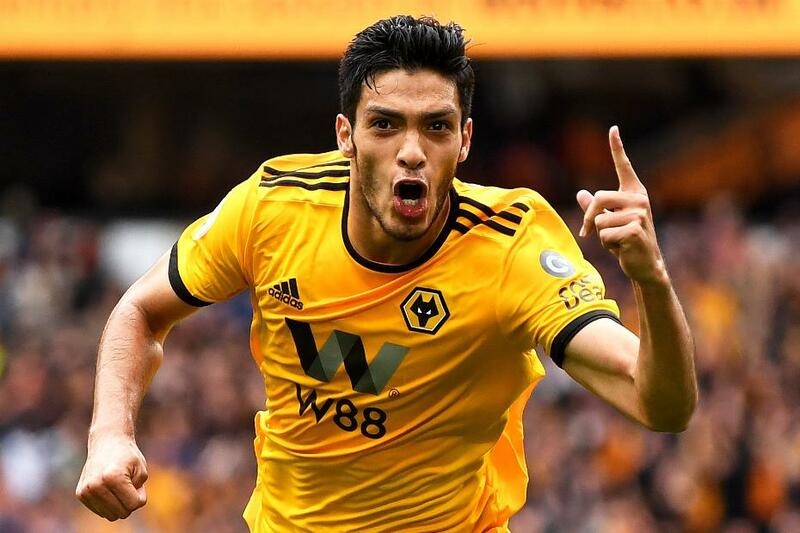 Raul Jimenez scored the only goal as Wolverhampton Wanderers beat Burnley 1-0 for their first home victory of the Premier League season. The home side opened the scoring on 61 minutes when Matt Doherty burst into the right side of the penalty area and crossed for Jimenez (pictured) to finish via the left post. Substitute Matej Vydra created the visitors' best chance, but his volleyed cross was narrowly missed by Jack Cork. Wolves move up to ninth with eight points, following an unbeaten start at Molineux this term, while Burnley drop to the bottom with one point.